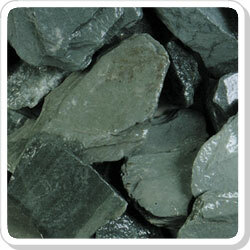 For aggregates, sand and gravel in Dartmouth, Kingsbridge, Salcombe and Totnes in the South Hams in Devon. 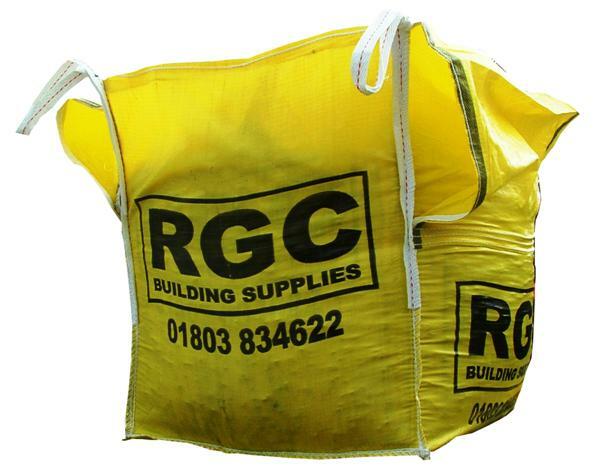 For your convenience we hold a wide range of pre-packed bags of sand and gravel for you to collect or delivered. 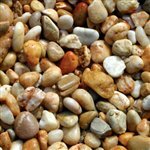 We stock a wide range of natural stone chippings, pebbles, cobbles and monoliths. We can deliver sand and gravel directly to your home or site from our stock of bulk bag aggregates. For larger orders we can arrange delivery direct from our suppliers.